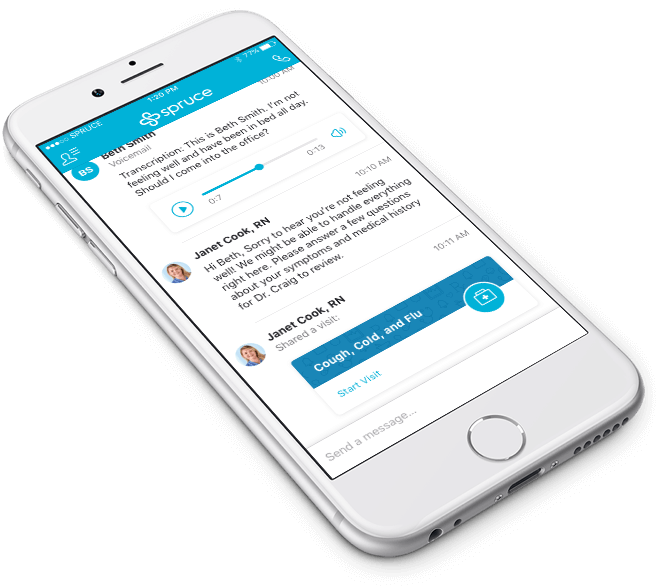 Get treated by an online doctor or provider right from your phone, 24/7. Experience a new standard of convenience and care with a Virtual Visit. 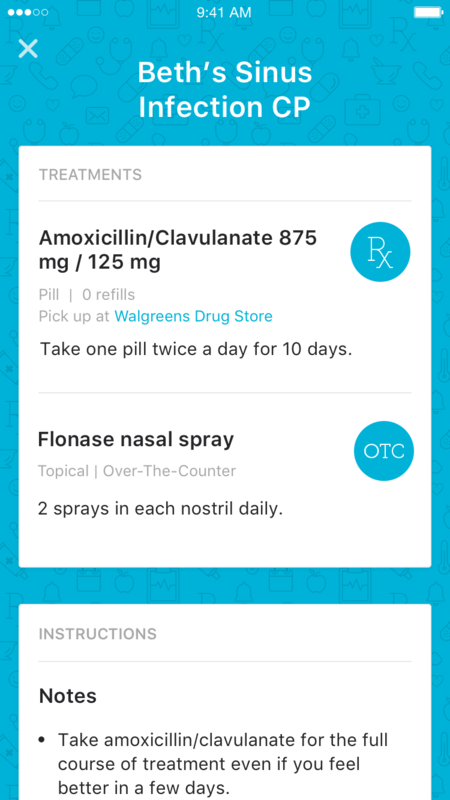 Looking for an “urgent care near me?” It’s closer than you think—It’s on your phone. 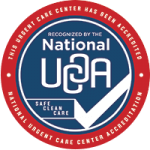 At Advanced Urgent Care & Occupational Medicine, we are always trying to find ways to make life easier for our patients. That’s why we are now offering remote treatment. Connect with an online doctor or provider 24/7, from the comfort of home, office, or anywhere else! Virtual Visits are a great way to receive treatment for most minor medical conditions. Common ailments we treat include: allergies, cold and flu, urinary tract infections, eye irritation, pain, sinus infections, rashes, sore throat, and pink eye. 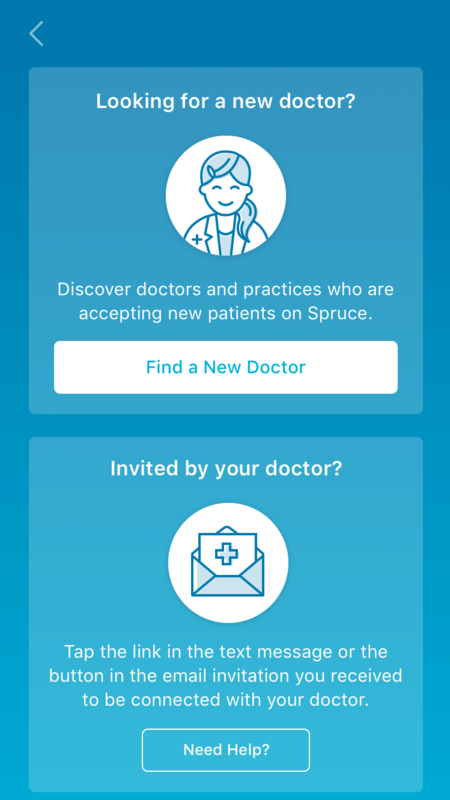 Virtual Visits with an online doctor or provider are available using a compatible smartphone or tablet. 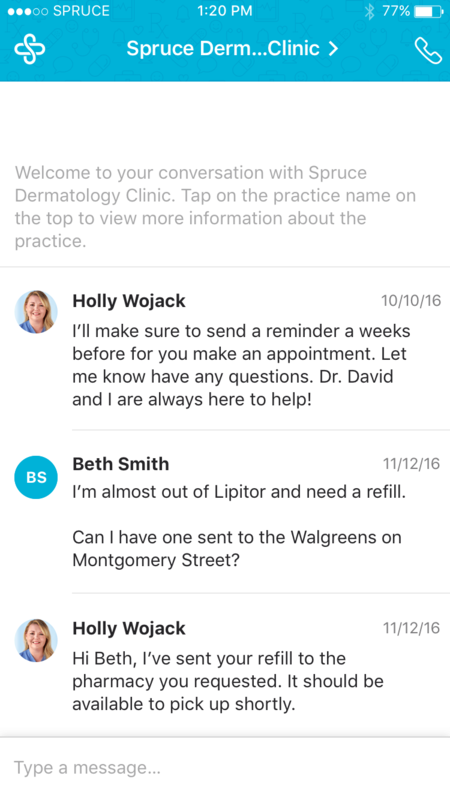 Advanced Urgent Care & Occupational Medicine offers patients the ability to get treated via their smartphone for a range of conditions. 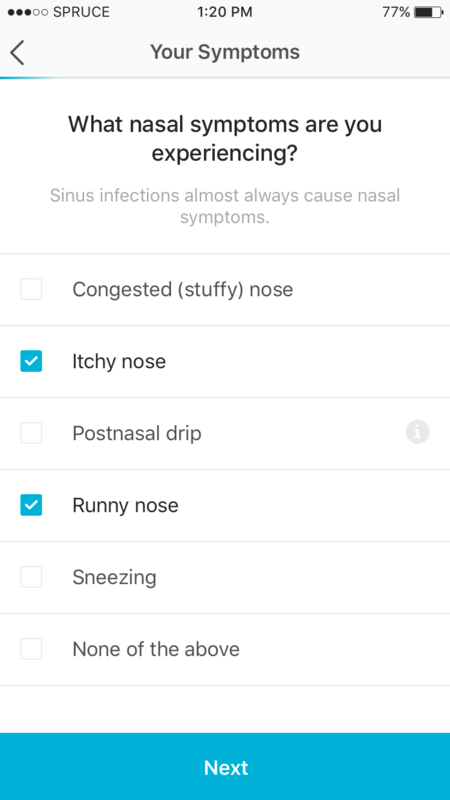 After downloading the app, you will be guided through a virtual consult where you will answer questions, provide a medical history and (in some cases) take photos of your symptoms. Our clinicians will review your case and recommend a course of action, sending any prescriptions direct to your pharmacy of choice. Advanced Urgent Care & Occupational Medicine offers secure video visits for cases where you would prefer to speak live with an online doctor or provider. After downloading the app and indicating your preference for a video visit, the provider will be notified. You will receive a video call via the app and will be connected live with your provider. Please allow 5-25 minutes to connect with the provider. The staff was wonderful, the facility was clean and the wait time was short. I will definitely use this urgent care facility again if needed. A big thank you for the great care provided by the manager and Tina, the nurse practitioner.